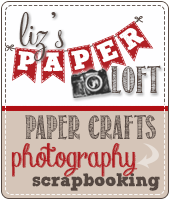 Liz's Paper Loft: PKS April Color Photo Inspiration Challenge ~ Hello! 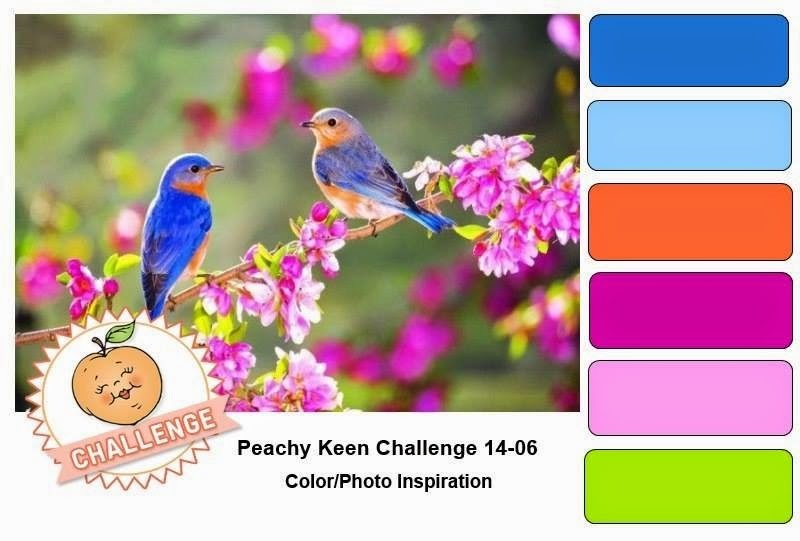 PKS April Color Photo Inspiration Challenge ~ Hello! 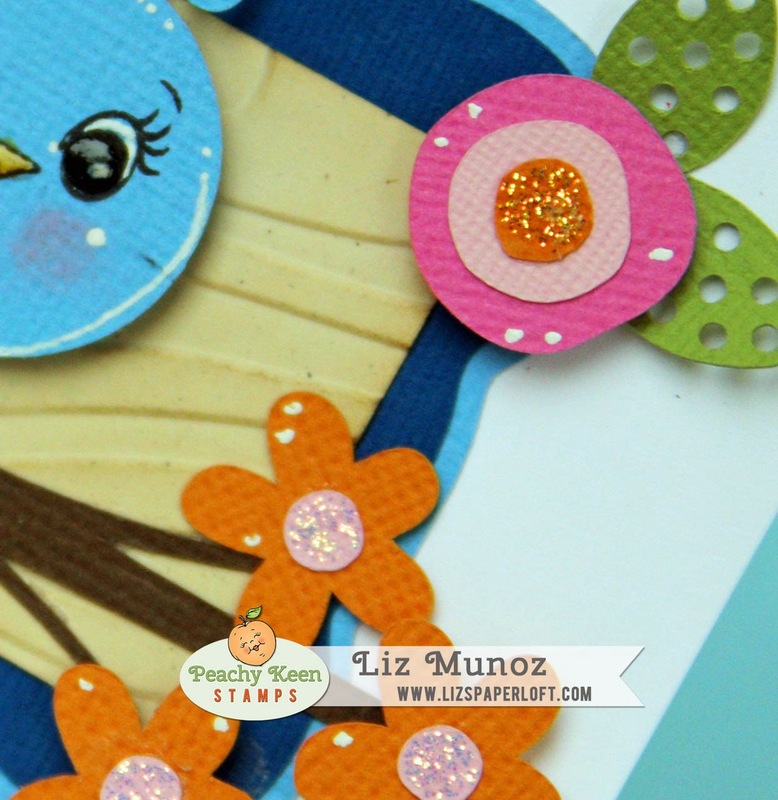 Hi crafty friends, welcome to Peachy Keen Stamps April Color Challenge! Are you ready for spring? 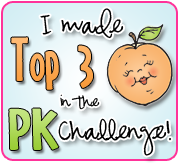 I know I am...this challenge will be sure to get you in the mood for spring! 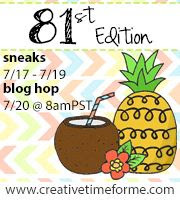 Use the photo or colors to inspire you to create a fabbie creation, then link it up! 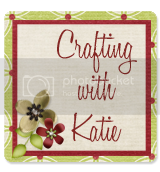 Since this week we are partnering with Miss Kate Cuttables I wanted to create something with one of her fun files. I love the funky flowers and leaves. 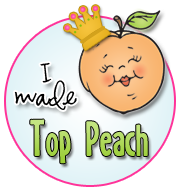 Be sure see what's been going on over at Peachy Keen! 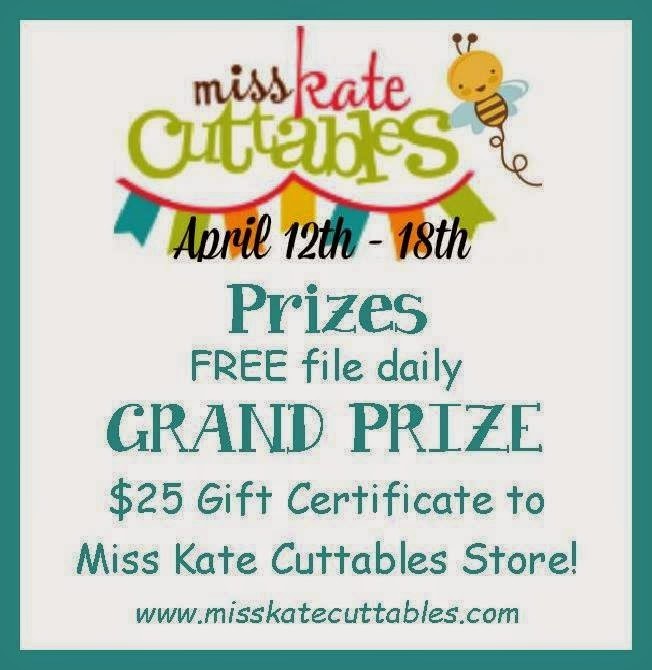 Click HERE to join the challenge! This is super ADORABLE Liz!!! 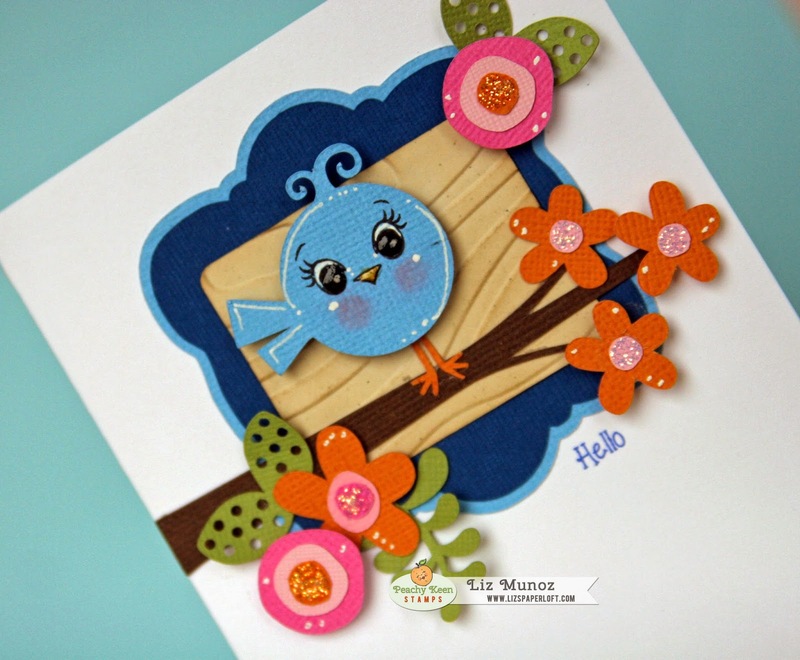 LOVE that cute birdy!! Okay, that is just the cutest thing ever! Love the bright happy colors!!! Omgosh Liz, this is absolutely delightful!!! I love how you've recreated the original inspiration!!! It's perfection and I love the vibrancy against the stark white--fabulous my friend!!! Wow!!! 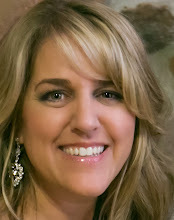 You are one inspiring gal!! Oh My Word this is too cute. I need to give this cut file a closer look. Your doodles with the white pen really gives the whole card some spark too. Fabulous job! Liz ~ Oh this is soooo ADORABLE!! 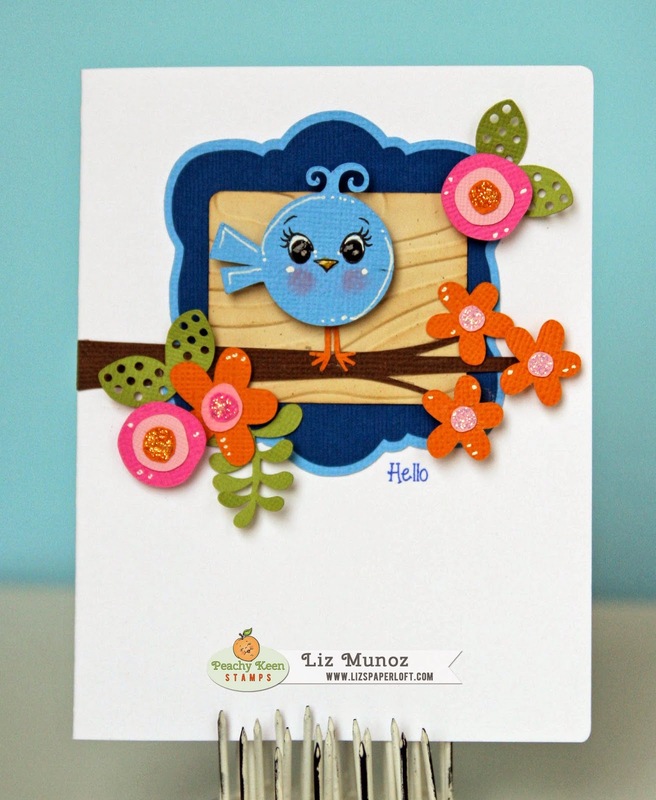 I LVOE the design and oh that little birdie ~ too CUUUTE! !